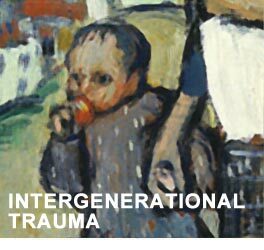 This seminar, led by two leading American psychotherapists with a special interest in inter-generational trauma, will provide a space to consider how trauma is passed from one generation to the next. We will consider how the past traumas of parents or grandparents can manifest in the lives and psychological structures of their descendents and - most importantly - what skills we need to recognise intergenerational trauma, to work therapeutically to break the cycle and free the next generation. The workshop element of the day will pay attention to the ways in which our own past traumas impact on our clinical engagement with the client/patient's trauma. PDF brochure of full programme.